The Dominica State College (DSC), the Dominica National Internet Exchange Point (DANIX) and BrightPath Foundation have agreed to formally collaborate on the development of a pioneering new mobile app development education initiative for the Commonwealth of Dominica. Through this initiative the Eastern Caribbean Island hopes to stimulate new levels of creativity and technological innovation within the Dominican population, with particular emphasis on the nation's youth. 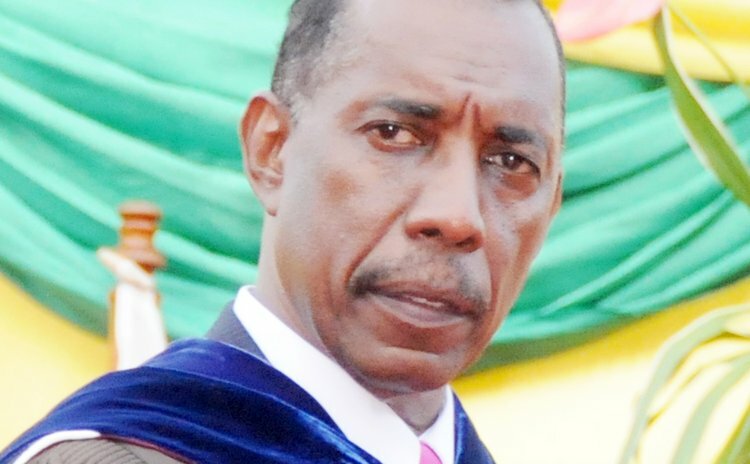 Dr. Donald Peters, President of the Dominica State College, the country's only public higher education institution, shared that his institution is fully on board with the program. "We view this as an excellent initiative for students to understand and take advantage of the opportunities within the mobile technology market," Dr. Peters said. Craig Nesty, a Director at DANIX said, "This is a small but necessary step to allow our citizens especially our youth to fully participate in the internet revolution." As a founding member of DANIX, the National Telecommunications Regulatory Commission (NTRC) will coordinate the initiative with the aim of further developing the Dominican telecommunications sector. To achieve its objectives the Dominican organizations have partnered with BrightPath Foundation, a Trinidad and Tobago based non-profit organization specializing in youth focused technology education. BrightPath currently facilitates technology training to Caribbean youth through hands-on workshops and seminars in digital content creation, online broadcasting and multimedia design. BrightPath also conducts iCAN Mobile, the Caribbean's only dedicated, ongoing mobile app development initiative. The program provides training and hands-on experience in mobile app development, graphics and user-interface design, content development and app marketing. In the past two years alone, BrightPath's technology training programs have reached over 500 individuals across the Caribbean. BrightPath's Executive Director, Mr. Bevil Wooding, applauded DANIX and DSC for their initiative. "Building sustainable models for technology-driven development is a major priority for BrightPath. We believe that Dominica's approach to mobile app training has wider application for the entire region. We look forward to bringing our programs to Dominica, and particularly to embedding them within the College's technology curriculum." Wooding said. The program commences with a one week introductory workshop to mobile application development, to be followed by a full semester course at the Dominica State College, and culminating with the development and release of mobile applications that address local challenges and that target the local, regional and international markets. .